I would like to welcome you to our practice. Esteem Dental Care represents health care professionals who provide complete dental and denture care in the Gold Coast region. The dentures are made by our Dental Prosthetist directly to the public, patients do not need a referral from another health care practitioner to come see us for treatment. We offer with our dentures a 5 year guarantee*against defects in materials and craftsmanship. With us, the price is right without compromising on quality. 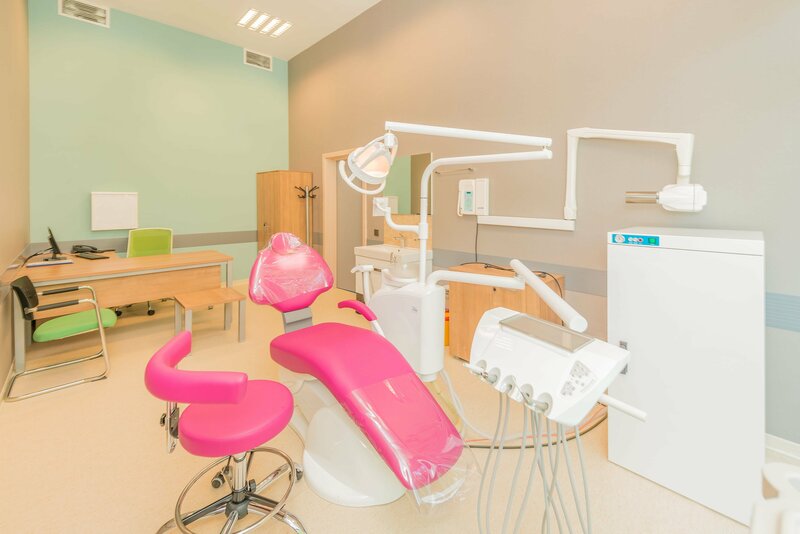 Our dentists treat patients from all age groups and are dedicated to assisting patients with all aspects of dental needs. They are genuinely concerned for their patient’s well-being and are committed to achieving the best positive patient outcomes. At Esteem, we reward patient loyalty. You can get your first professional denture cleaning free of charge on Esteem dentures (save $45.00), and discounted rates for the second set of dentures and subsequent dental check-ups with our dentist. 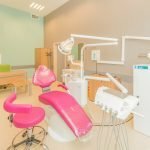 Esteem Dental Care’s reputation is built on its people and patient satisfaction. As a team, we strive for excellence in customer service and treatment to our patients. We are committed to providing empathetic, gentle and exceptional quality personalized care through our passionate belief in a happy smile. Esteem Dental Care won the Word of Mouth Service Award in 2013, 2014 and 2015. To obtain this prestigious award, the business needed to receive 4-5 Star reviews throughout the year, and 90% of them needed to be positive. Less than 5% of businesses qualify for this award, which is meant to reward and recognise businesses that customers like best. The team at Esteem Dental Care looks forward to many more years of empathetically serving the community to the highest degree possible.